In any crowded marketplace, the most effective way to increase your brand visibility is to simplify. As brand gurus Al Ries and Laura Ries so succinctly put it, “a brand becomes stronger when you narrow the focus”. Use our Simplification Funnel to increase your brand visibility and help your brand stand out from your competitors. It may help to think of your strategic process as a funnel. At the top – the ‘learning’ phase – you need to input all relevant knowledge: customer insights, experience maps, personas, metrics, competitor positioning and so forth. In short, everything that will improve your understanding. In the ‘thinking’ phase, it’s time to clarify and distil, to get to the heart of what really matters. Your vision, purpose, value proposition and other key elements should be simplified into a one-sheet guide, a strategic tool called a ‘brand compass’. 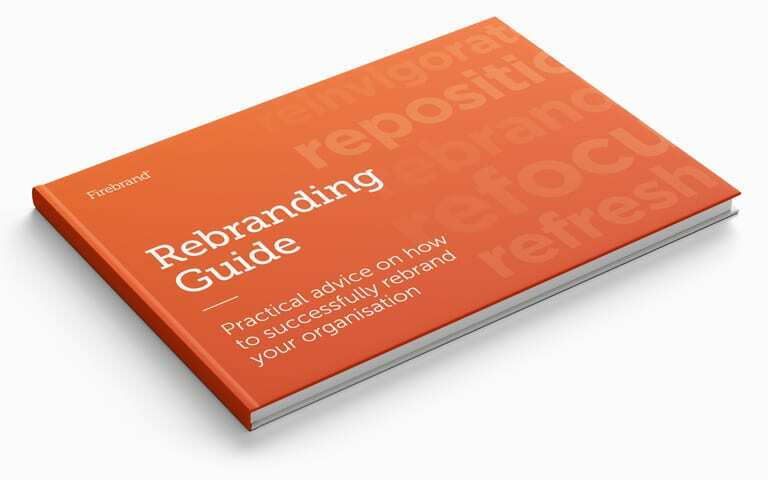 The more concise the better – it will ensure decision-makers stick to the fundamentals of the brand. And then, most crucially, your strategy is simplified into a single differentiating purpose. It has often been described as ‘the big idea’. It’s the one thing that sets you apart. 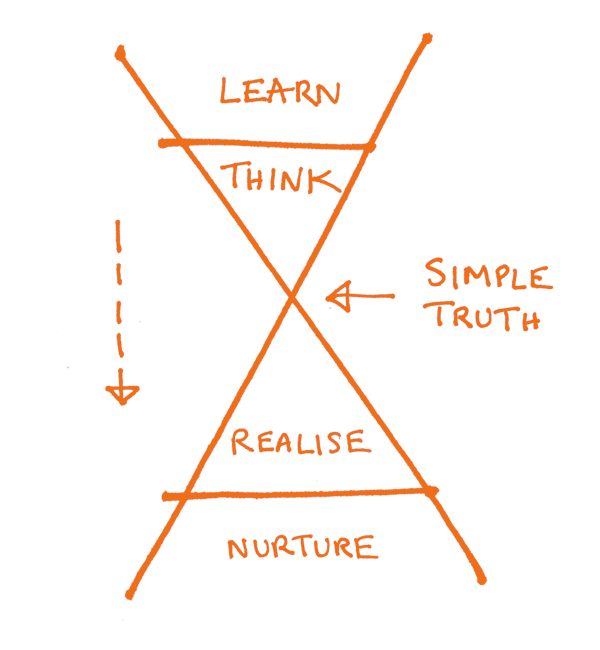 This ‘simple truth’ is what defines great brands, and it works no matter what the size or market. It ensures that everything a brand says, thinks or does is consistent and aligns with the customer experience. It’s a truth that is often encapsulated in a tagline. So when Nike says ‘Just do it’ they’re not just selling sports shoes, they’re tapping into the souls of their customers. And your brand can do the same. Once this epiphany is reached, the rollout of your purpose throughout brand communications and the refinement of your customer touchpoints will be clear and consistent. Your marketing strategies can be creative and imaginative and yet bound by a simple core idea that builds a consistent position in your customers’ minds. According to the Global Brand Simplicity Index 2014,  “70 percent of consumers are more likely to recommend a brand because it provides simpler experiences and communications” so work towards simplification and see the benefits everywhere. Siegel+Gale (2014) The Global Brand Simplicity Index 2014, London: Siegel+Gale.